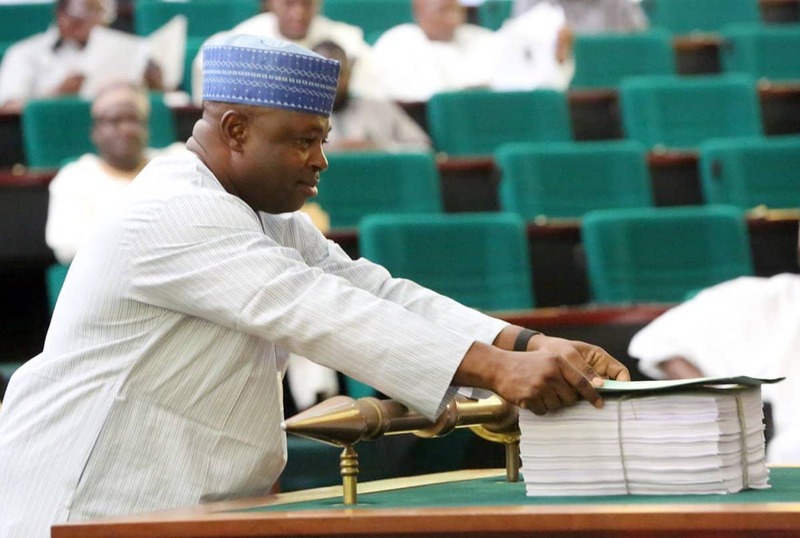 A member of the House of Representatives, James Faleke says the delay in the passage of the 2017 budget is to avoid padding. 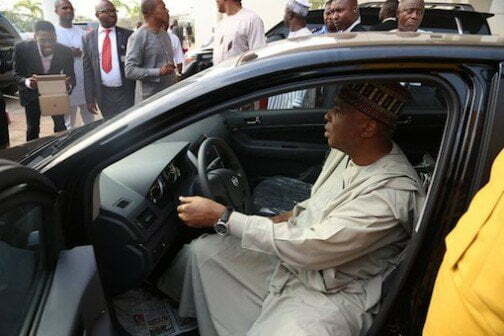 Faleke while Speaking with journalists at the All Progressives Congress (APC), national secretariat in Abuja said all committees had finished working on the budget. 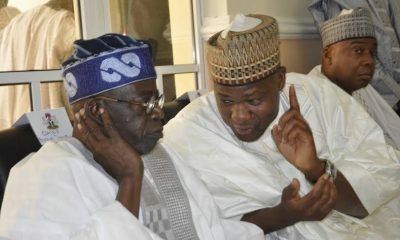 He also revealed that the meeting was held to discuss the issues affecting the state chapter of the party. “Budget process takes some time, unlike what we had before where you talk about budget padding or no padding. 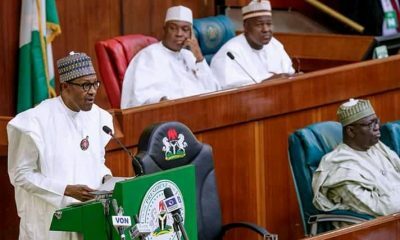 What the national assembly tried to do this time is to do the needful once and for all with the budget details being submitted,” Faleke said. “The budget is ready, only to be considered on the floor as all committees have finished their work, probably this week. 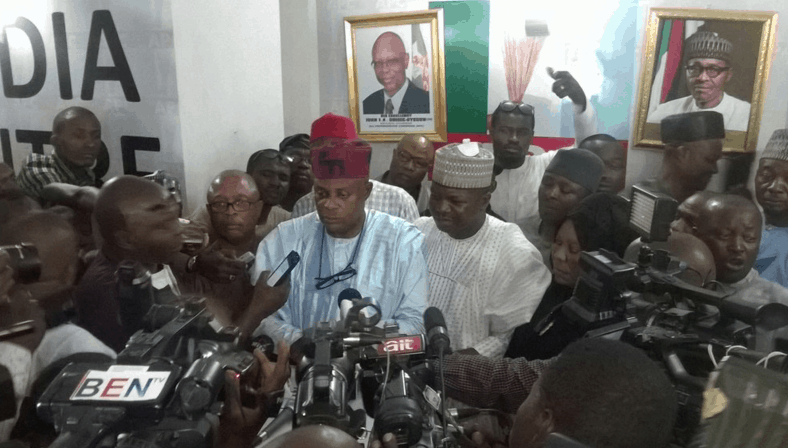 Faleke confirmed that there was crisis in the Kogi chapter of the party, but declined further comment on the issue. He commended the Buhari-led administration for its effort in combating corruption and insecurity. 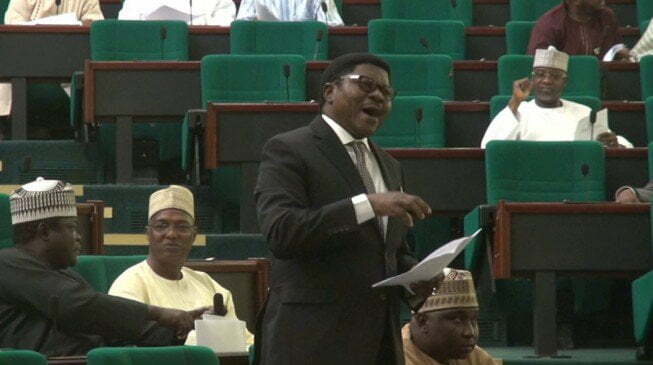 Faleke said Nigeria would have collapsed if President Muhammadu Buhari did not win the 2015 presidential election. “It is true that this government will be two years by May 29. 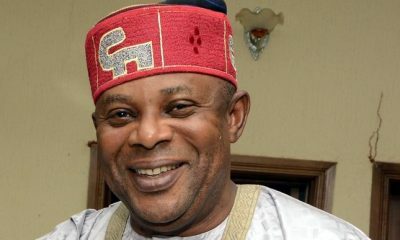 I can tell you sincerely that the country has moved forward from what we used to have,” Faleke said. “We have done a lot in terms of re-organising our income, especially with regards to what the federal government gets as revenue. 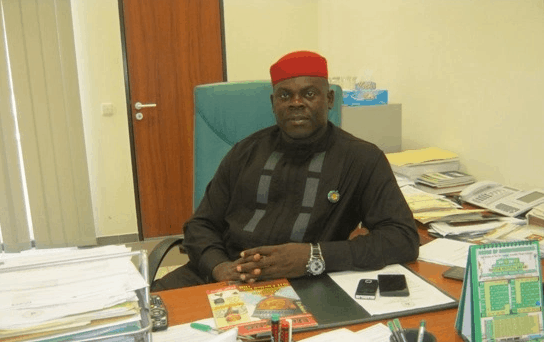 “You cannot imagine how much has been recovered from individuals. If the looting had continued, this country would have collapsed and I want to give kudos to the president for having done that.